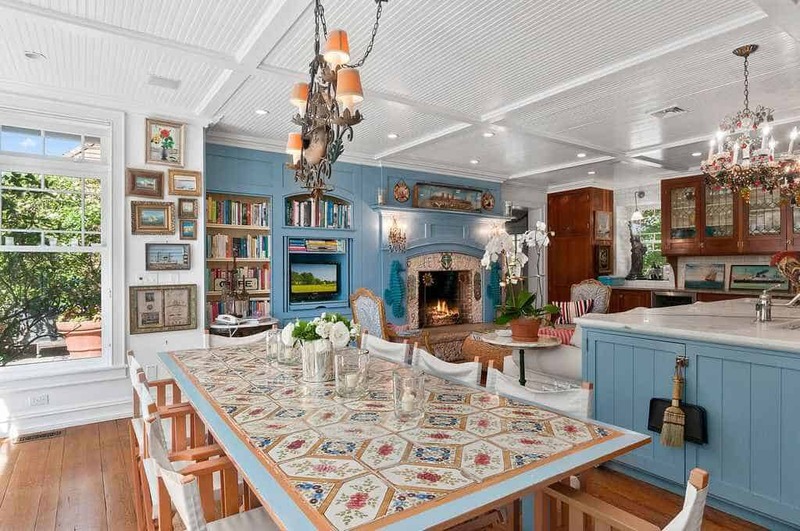 America’s most popular supermodel, Christie Brinkley, has put her longtime Hamptons estate on the market asking $29.5 million. 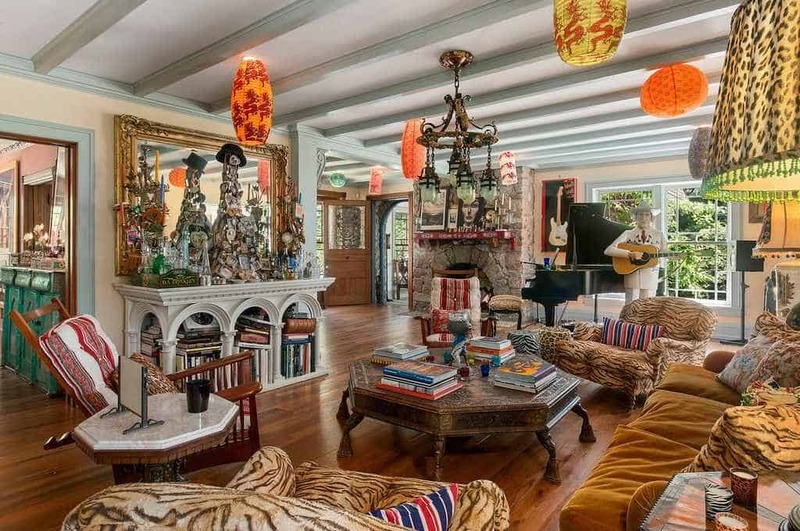 The 20-acre estate in Bridgehampton, called Tower Hill, is now far too large for empty nester Brinkley and though it was perfect for raising her children, it is no longer practical for a single woman with three children who are now young adults. Like many celebrities who require safe places to park their wealth, Brinkley has invested in real estate, concentrating in the Hamptons at the tip of Long Island. 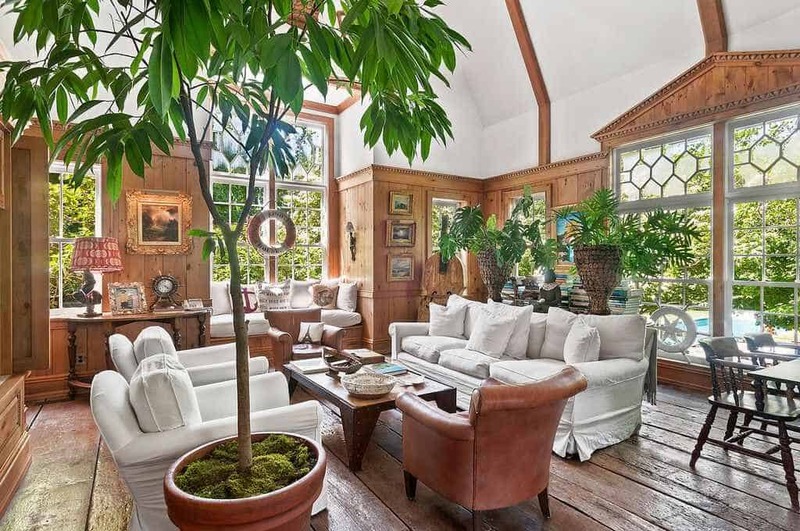 She has been a resident there for years and though originally a California “surfer girl” as a youth, the 64-year-old “Uptown Girl” now calls the Hamptons home. Named for the century-old observation tower that was built as part of the main house in 1891, Tower Hill is sited on more than 20 private open and wooded acres, the three-story traditional main house has six bedrooms and five and a half baths, while the guest house and artist’s studio add another two bedrooms and two baths totaling over 11,000 square feet of living space. Charmingly eclectic, the home is pure Christie – subtly sophisticated and at the same time whimsical. Included are a large country kitchen and family room, gym, office, four fireplaces, multiple stone terraces and a four-car heated garage. Grounds with rolling lawns, flower and organic vegetable gardens and walking trails also include a tennis court, pond and heated swimming pool. 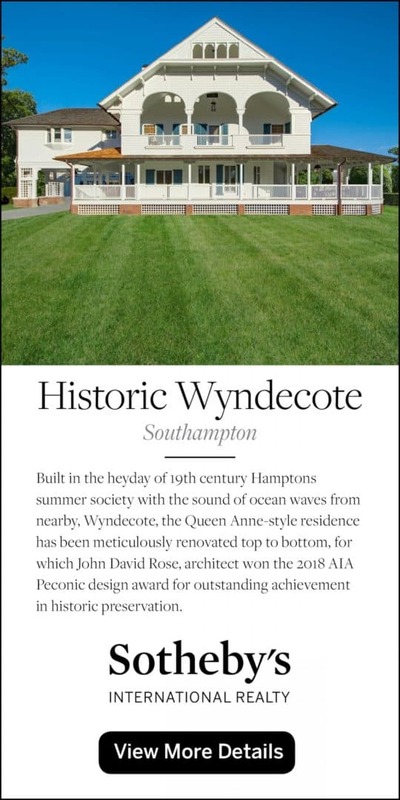 The property was totally restored in 1998 by Christie and her then husband – architect Peter Cook. Since the acreage is 200 feet above sea level, from the observation tower, one can see the Atlantic Ocean, the south shore of Connecticut, Gardiner’s Island, and the North Fork Peninsula. Raised in Southern California, Christie Brinkley has lived what many would call a fairytale life beginning with her move to France after high school to study art. In 1973, celebrity photographer Errol Sawyer saw her in a Paris post office and connected her to the world of fashion modeling. She came to fame as a three-time Sports Illustrated cover girl and now with over 30 years as one of America’s favorite models, a record stint as the Cover Girl pitch woman and lucrative endorsement deals for beauty products, wine and fitness equipment, Christie can afford to live wherever she wants. She continues to model and is now producing her own wine, Bellissimo Prosecco, and a new line of Christie Brinkley skincare products and hairpieces. 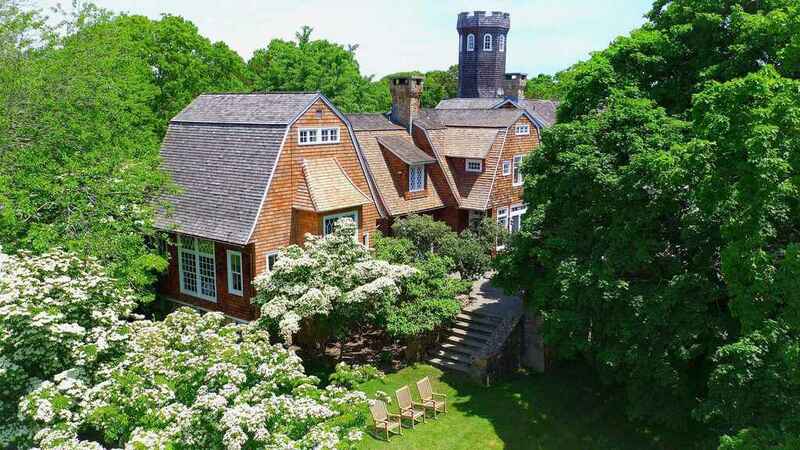 Christie Brinkley is selling Tower Hill, her Bridgehampton family home of 15 years. 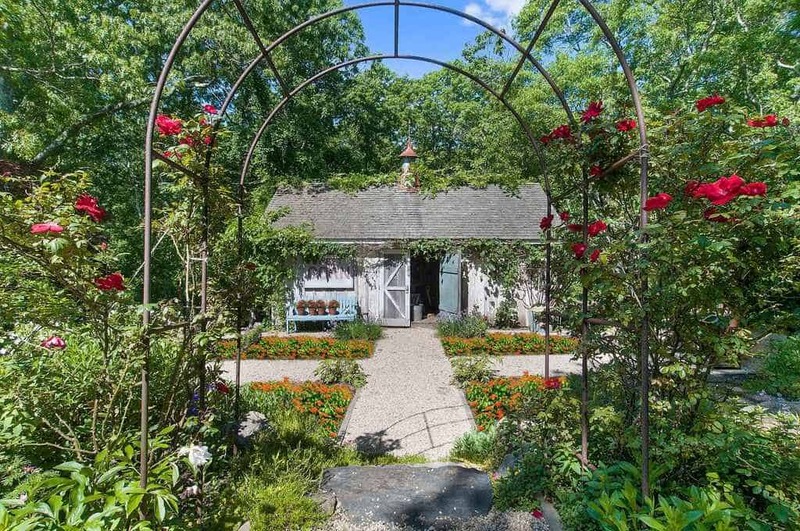 The estate is listed by Enzo Morabito of Douglas Elliman. Priced at $29.5 million.